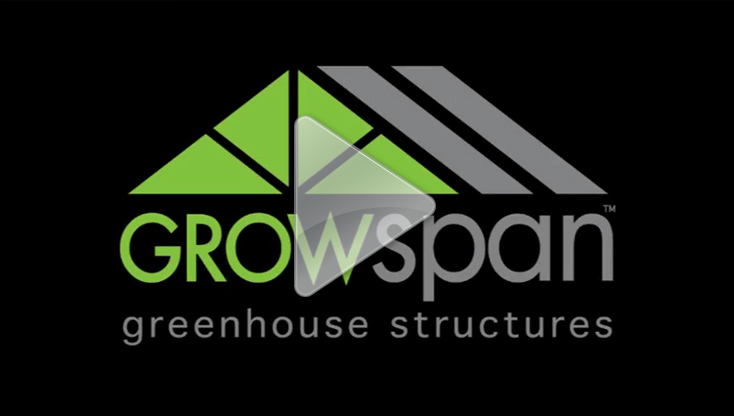 For nearly four decades, GrowSpan structures have served the growing community, and over this time GrowSpan structures have been fine tuned to meet any grower’s need. 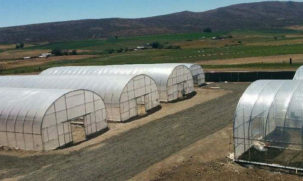 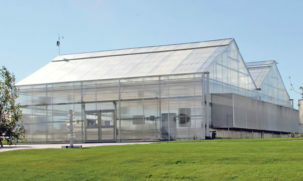 Custom designs allow growers to get the structure that best complements their operation. 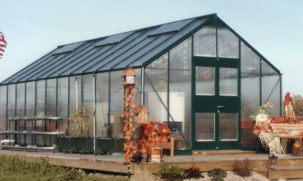 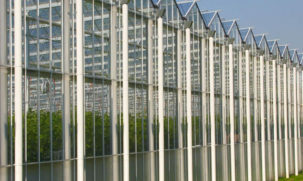 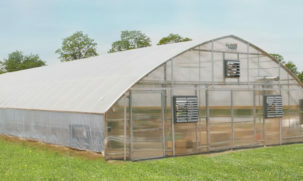 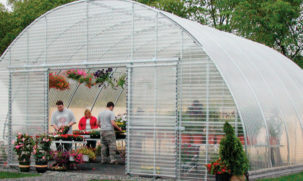 Greenhouse Specialists can help to outfit greenhouses with all the required accessories, as well as offer invaluable advice.